In helping our clients through the difficult process of divorce, we often remind them that the final decree will not mark the end of involvement with their former spouses. While the decree and its stipulations will contain provisions covering such matters as child custody, child support and spousal maintenance, a divorced person may have need to seek modifications to those stipulations. Changes occurring long after a divorce may require revisions in divorce stipulations. A job layoff, a period of temporary disability or a permanent disability, a new job at a higher salary – all may affect a responsible party’s income and ability to pay child support and spousal maintenance. A parental relocation or a change in a divorced spouse’s lifestyle may require a change in child custody or visitation rights. When these situations arise, a divorced person needs fast and effective action to achieve modifications. 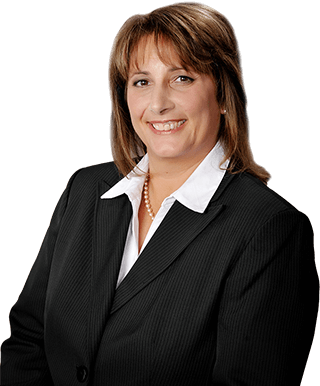 The principal of our firm, Dawn R. Underhill, is a highly experienced family law attorney. She has children herself and knows how important your children are to you. At our office, we act quickly to protect our clients’ rights in support and custody matters. In most situations, we can promptly file a motion and achieve results in post-decree modification matters. Whether you are a responsible party or the receiving party, we will work to achieve prompt results in your post-decree matter.